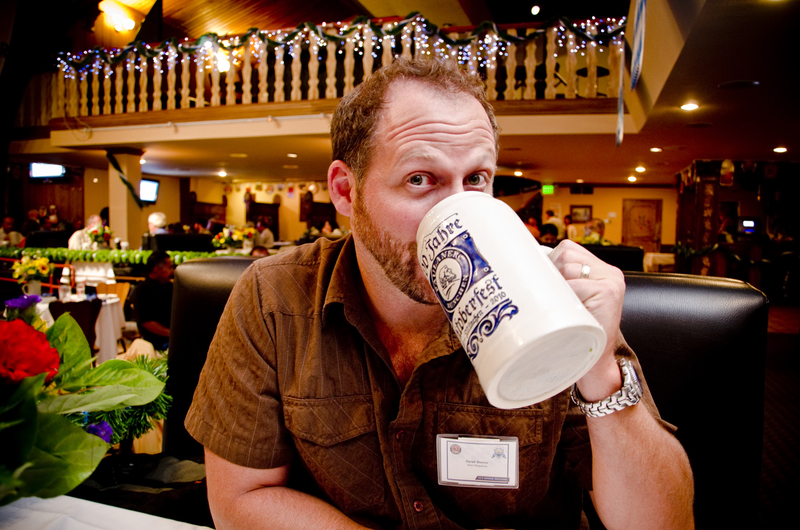 Get your story out to more people, for less money. Affordable media partnership programs for ANY budget. Digital Magazine and Web Banner Rates available. 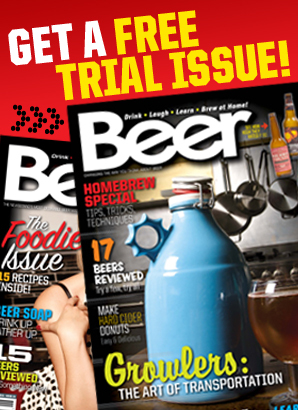 Try Beer Magazine Digital For FREE! Here’s To You – Be Famous! 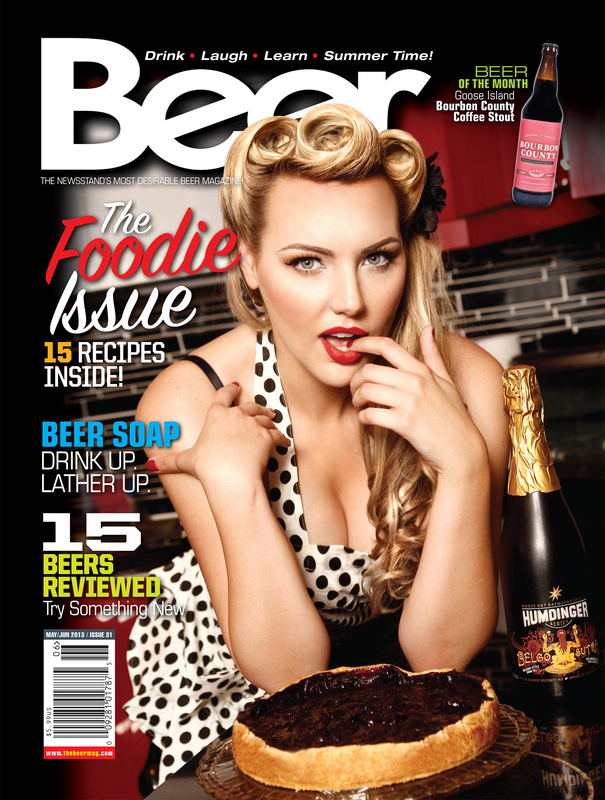 Beer Magazine #27 Sept/Oct 2012 – You want it! 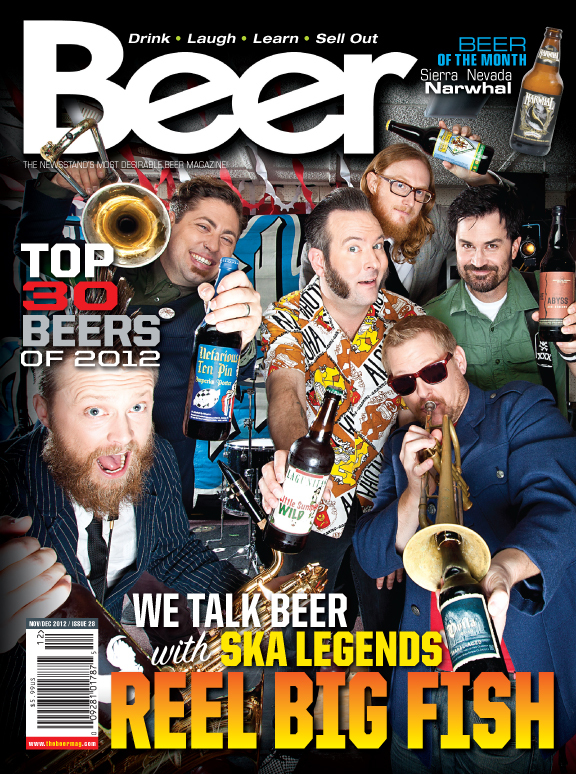 Beer Magazine - Issue #27 Sept/Oct 2012 Get it now! 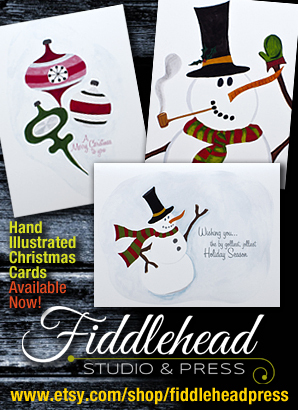 Subscribe to PRINT or BUY IT NOW digitally and download it right to your computer or tablet (internet required for tablet viewing). Our new digital format delivers the magazine in a new way. Just use the BUY IT NOW button! 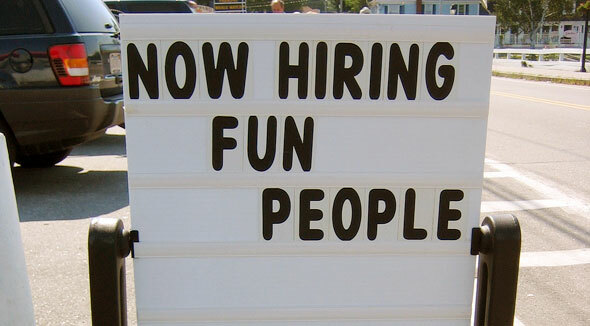 Help Wanted! 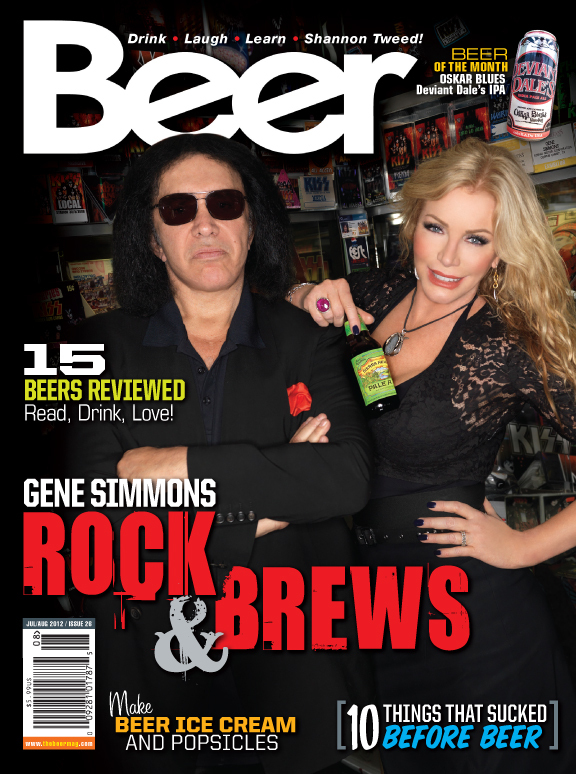 Beer Magazine is looking for an Advertising Executive.